Delaney Tralee Series Grade 3 Residential Dummy Handle Set. The Tralee Series features smooth curves and oblong frame complementing a modern or traditional look. 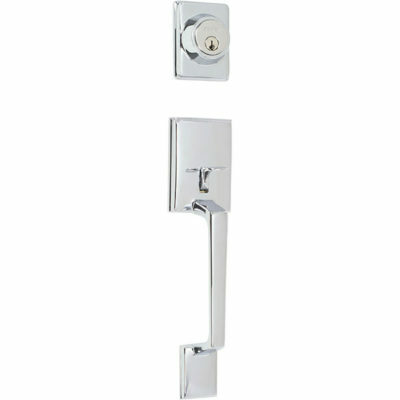 Surface mounted without any associated latching functions.